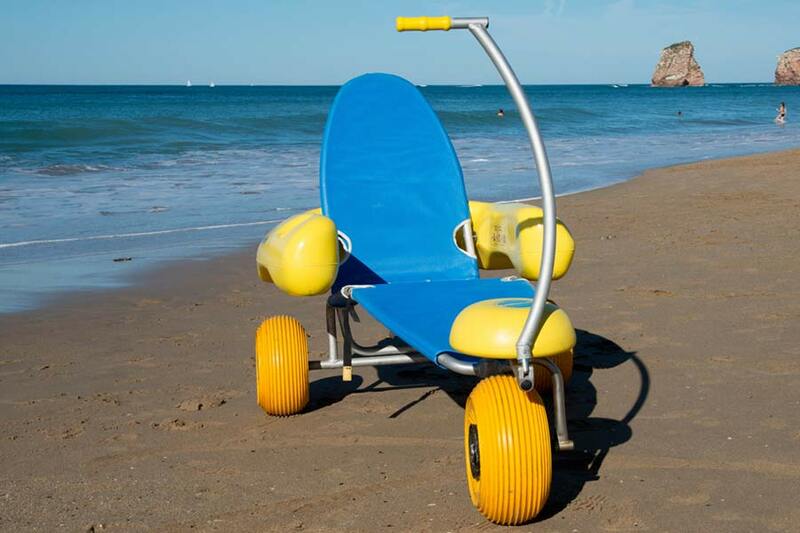 BluBeach is an amphibious chair that allows people with disabilities or reduced mobility to advance on the sand and to float on the water. It is made of reinforced aluminium which guarantees greater strength and durability. 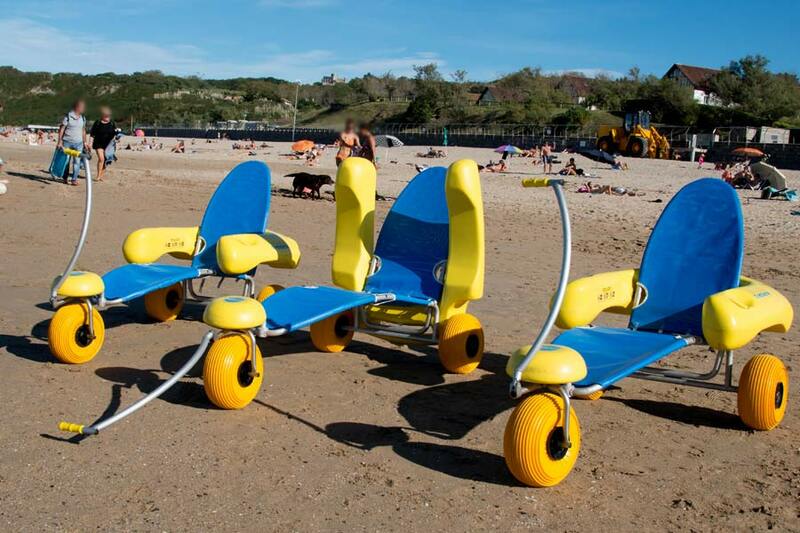 The three low-pressure wheels offer great stability and facilitate the movement on all types of terrain, sand or pebbles, thus allowing any assisted passenger to go to the beach and take a swim. The monoblock float, fully reclining, facilitates the placement of the passenger. 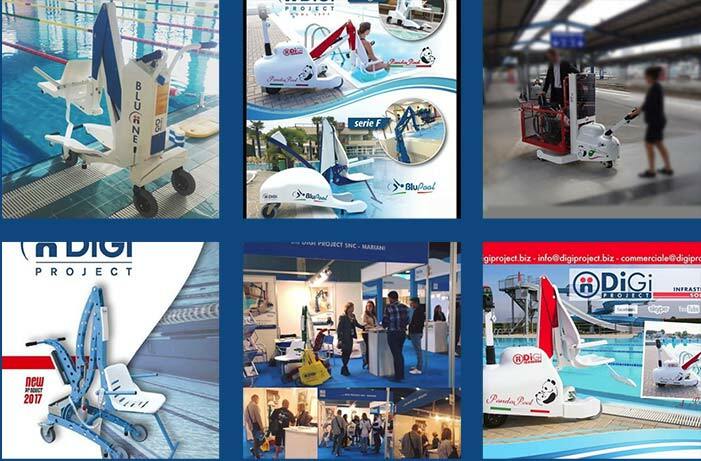 After use it is not necessary to clean it, a simple jet of water and it is ready to be used again!